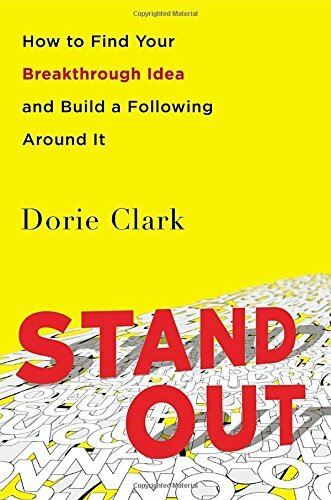 Dorie Clark is a marketing strategy consultant, professional speaker, and frequent contributor to the Harvard Business Review, TIME, Entrepreneur, and the World Economic Forum blog. 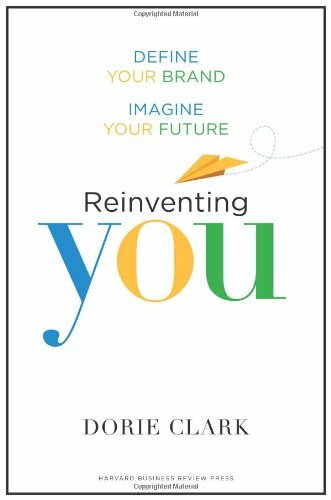 Recognized as a “branding expert” by the Associated Press, Fortune, and Inc. Magazine, she is the author of Reinventing You: Define Your Brand, Imagine Your Future, which has been translated into Russian, Chinese, Arabic, French, Polish, and Thai. Her most recent book, Stand Out: How to Find Your Breakthrough Idea and Build a Following Around It, was named the #1 Leadership Book of 2015 by Inc. Magazine and one of the Top 10 Business Books of the Year by Forbes. It was also a Washington Post bestseller.